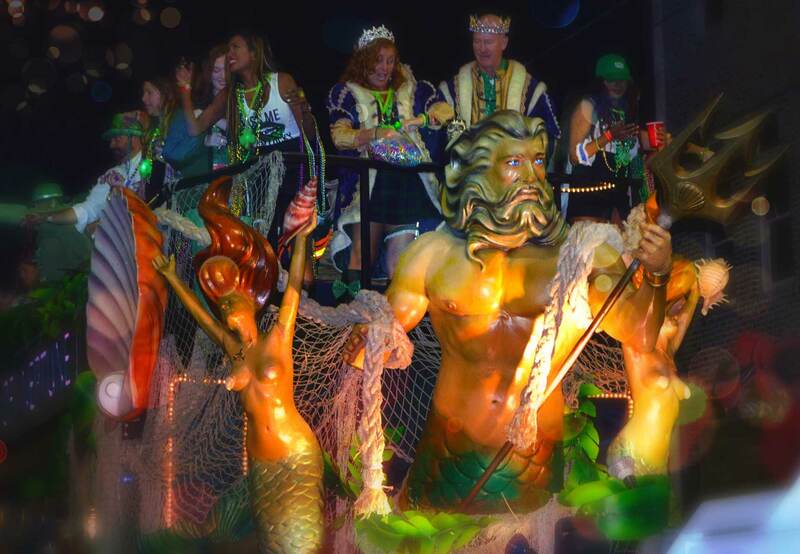 The Krewe of Neptune kicks off the 2019-2020 Mardi Gras Season with our first event of the year on MAY 18TH. 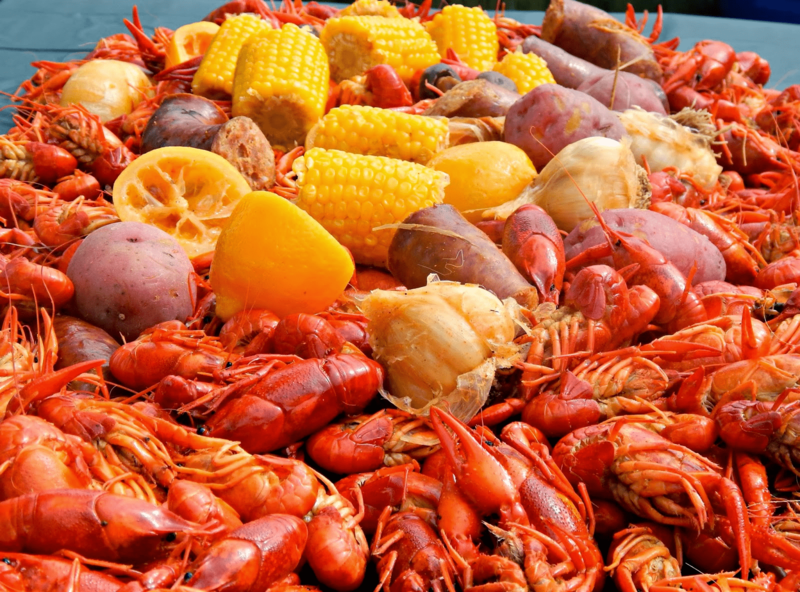 At Point Cadet Pavillion, the best Krewe on the coast will have a Crawfish Boil-Off. The first competition of the year puts line vs. line. Good food, tons of beer, great people and live music. It will be the largest membership event of the year. Stay tuned for a lineup of the year’s events and activities, brought to you by the ONLY Krewe for the gulf coast… THE KREWE OF NEPTUNE!! 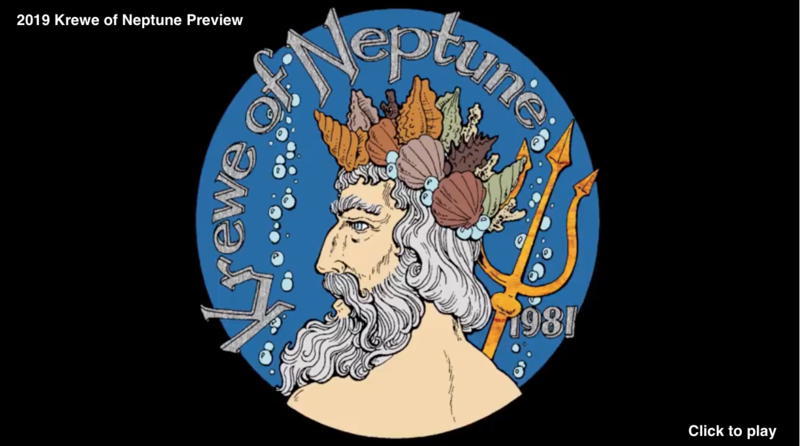 The Krewe of Neptune was founded in 1981. Being founded on the Mississippi Gulf Coast, it was only befitting to select a name that is related to the water. Neptune is the Roman God of the Sea and was a fitting choice. The Krewe of Neptune is patterned after the old-line New Orleans krewes which are heavily based upon secrecy. Charter membership consisted of 150 members. Over the years, Neptune has had members from as far away as Houston and Atlanta.  The Krewe of Neptune’s founding officers were: Kenneth Fournier – Captain, Gray Slay – President, Sandy Steckler – 1st Vice President, Dr. Michael Bourgeois – 2nd Vice President, Barry Barq – Recording Secretary, Burt Tremmel, Sr. – Corresponding Secretary and Bill Pittman – Treasurer.